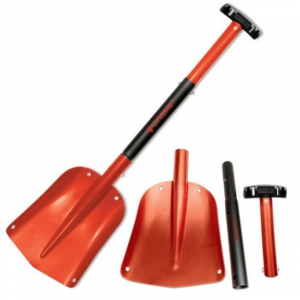 If you need a shovel and know you will have to move a lot of snow, look elsewhere. 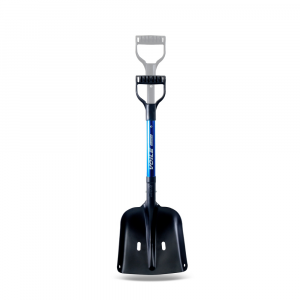 This is meant as a safety tool or as a lightweight alternative to a normal shovel. 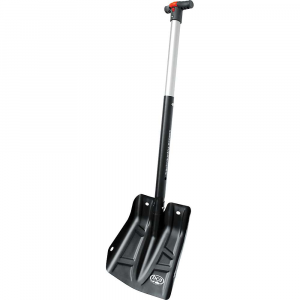 It is not as easy to use as a normal shovel, but it works great. 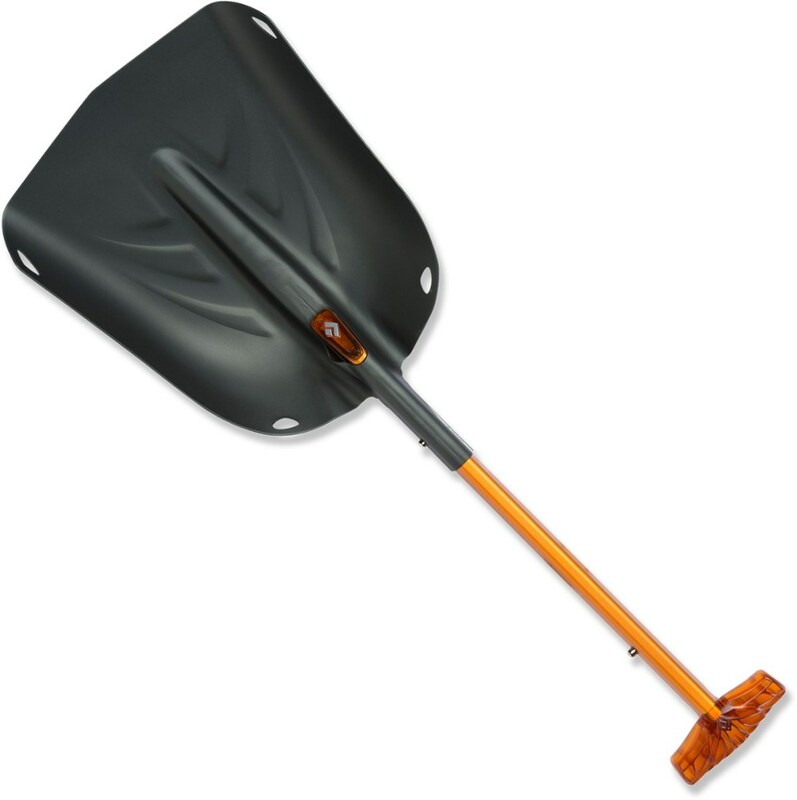 You can also multi-task with this thing.... Use it as a seat, a stove stand (if you're careful), or as a snow anchor. 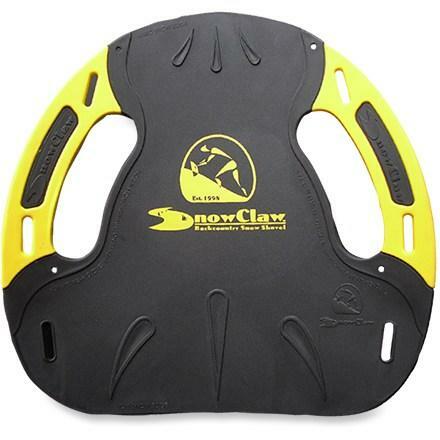 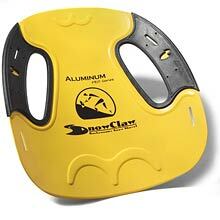 The SnowClaw Pro is not available from the stores we monitor. 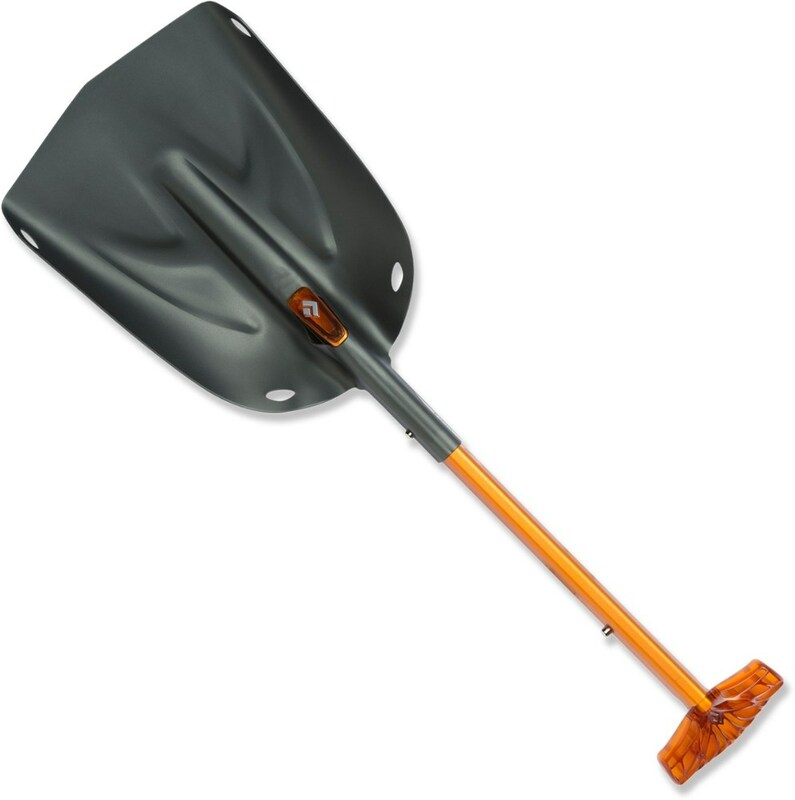 It was last seen August 1, 2008	at Beyond Outside.